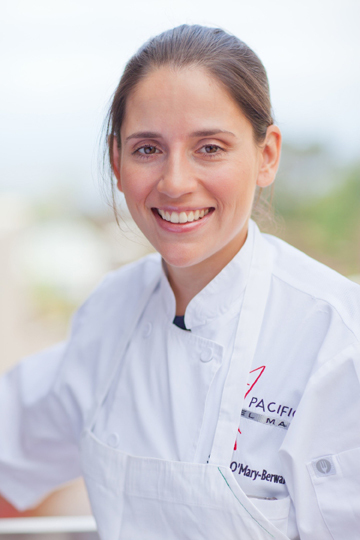 As a long-standing seaside San Diego eatery nearing its 25-year anniversary at the same location, Pacifica Del Mar Restaurant is well-known by locals and perennial tourists, alike, for its award-winning fare. 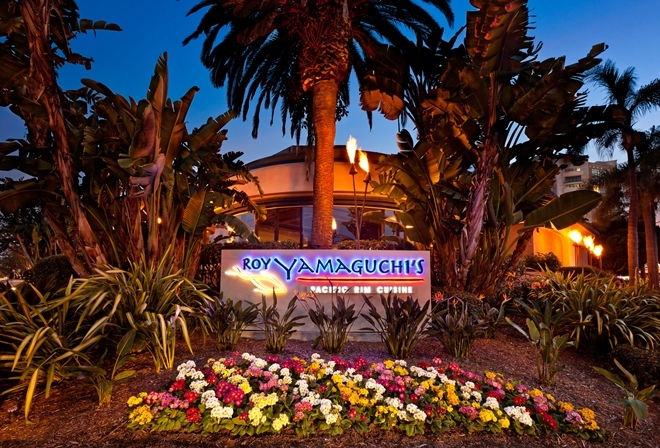 As Roy’s has cultivated a hefty fan base for its take on Pacific Rim Cuisine, melding classic cooking methods, fresh ingredients and bold Asian spices, staffers are quick to highlight why so many are enthusiastic about the eatery. 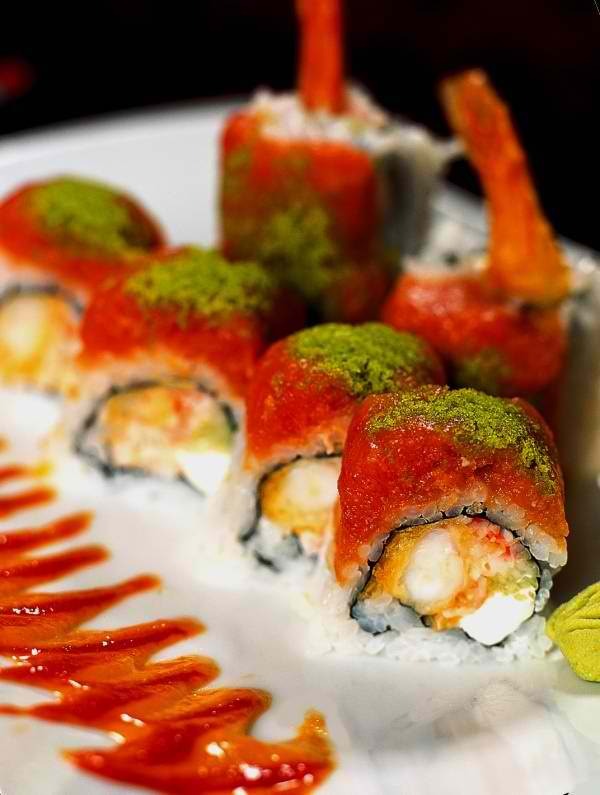 December 2013 marks the 10-year anniversary of RA Sushi—a staple in San Diego’s famed Gaslamp District that’s known for its stylish spin on sushi and cool lounge-like atmosphere that draws patrons in droves. 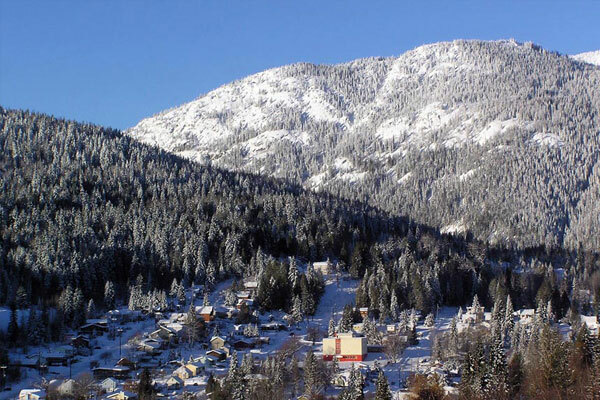 Topped with snow, everything seems picturesque in Rossland, British Columbia.